Thank you for donating! Pawsitivity Service Dogs is a 501(c)(3) and 100% of your donation will go to the rescue, rehabilitation, care, and training of these special dogs. If you would like your donation to be in honor of someone, please email us at mail@pawsitivityservicedogs.com with their address and we will mail them a special card notifying them of your donation! 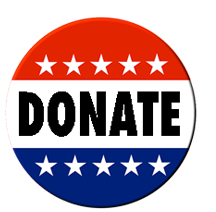 100% of your donation is tax-deductible. Our EIN is 47-1446634. Again, thank you. We couldn't do this without you. Neighbor girls working with rescue Olaf, Pawsitivity rescued and trained for a special education classroom in Elk River, Minnesota.